Developers received a fresh batch of new beta software today from Apple, bringing a bunch of fixes and changes to iOS 11, macOS High Sierra, tvOS 11 and watchOS 4. 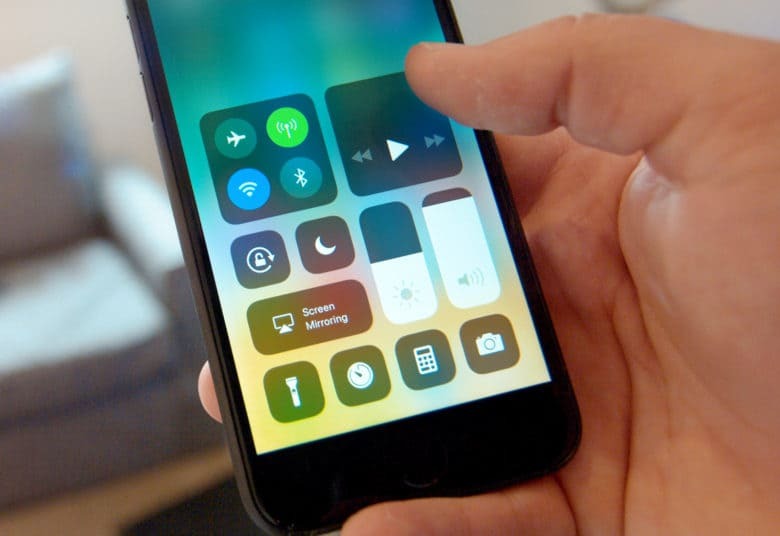 The new beta builds come two weeks after Apple seeded its fourth set of updates since unveiling all its new software at WWDC 2017. Registered developers can download the fifth betas of iOS 11, macOS Sierra, tvOS 11 and watchOS 4 from Apple’s online developer portal. You can also install the updates via over-the-air downloads if you have the previous betas installed. The release notes for iOS 11 beta 5 list a bevy of bug fixes and performance improvements. It’s not clear if Apple has added any major changes this go around. Given that this is the fifth build, the beta likely focuses mostly on bug fixes as Apple readies it for release later this fall. So far the only changes we’ve noticed is an update to the music widget and Live photos are now supported in FaceTime. iCloud Messages have been removed too. macOS High Sierra beta 5, watchOS 4 beta 5 and tvOS 11 beta 5 also likely focus mostly on bug fixes too, but we’ll let you know if we find any major changes once we play around with the new builds on our devices. If you spot something new let us know in the comments below.